In 2009, after the Hong Kong territory axed its tax on beer and wine, a small group of entrepreneurs began importing craft beer from around the world. 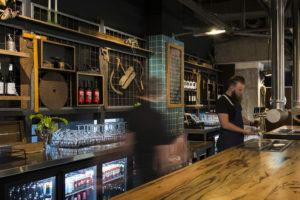 Fast forward to today, and Hong Kong now sports over 35 craft beer bars and breweries from Tong Mi in the north of the mainland, to Wong Chuk Hang in the south of the island. Pre-2009, iconic beer-centric destinations like The Artist House would have been unheard of in Hong Kong. With the majority of bars stocking only big-batch ‘macro’ commercial beers like Heineken, Carlsberg, Heineken and Tsingtao. 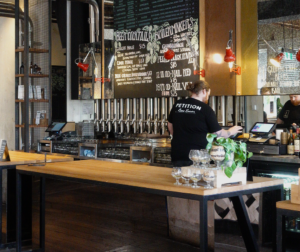 Hong Kong’s leading craft beer players have even banded together to form the Craft Beer Association of Hong Kong. This new group of importers, distributors, retailers, brewers and consumers joined forces to “spread the gospel of craft beer” across their fine city.